Nice paving job — and wide too! That was my first impression Wednesday of the newly rebuilt segment of Riverside Drive just outside of Albany. 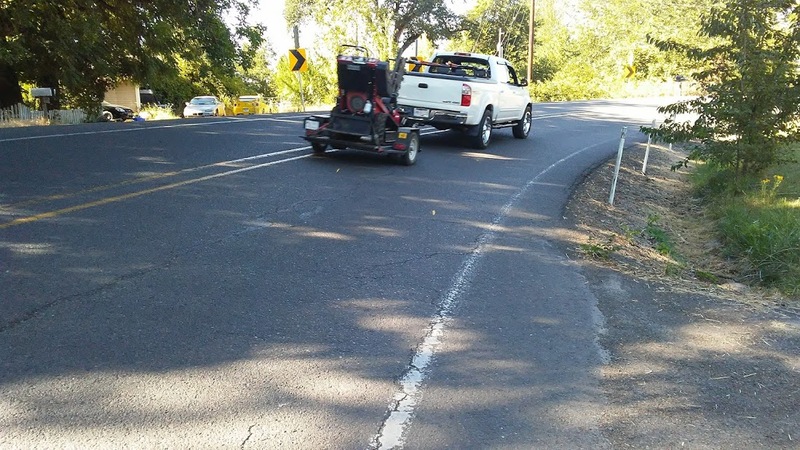 On the bike, the wider road really makes a difference, even before the lane markings are installed. 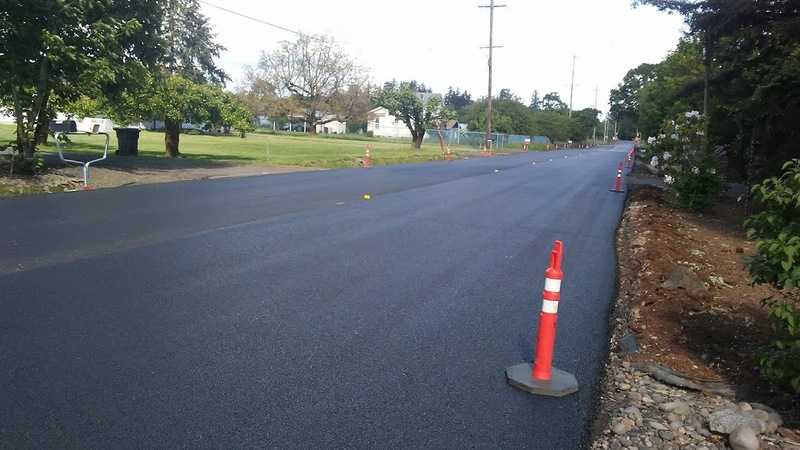 Linn County’s plan to widen Riverside Drive — a long-awaited safety improvement for drivers and bike commuters — is about to take off. 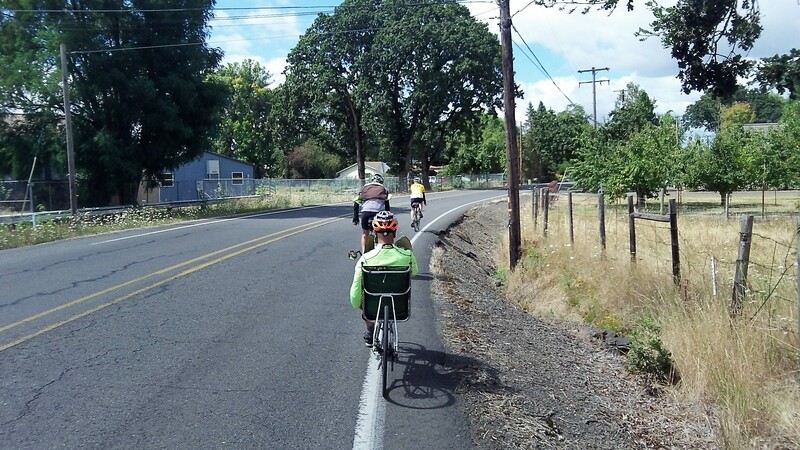 ODOT completed a million-dollar separated bike path along Highway 34 last fall. 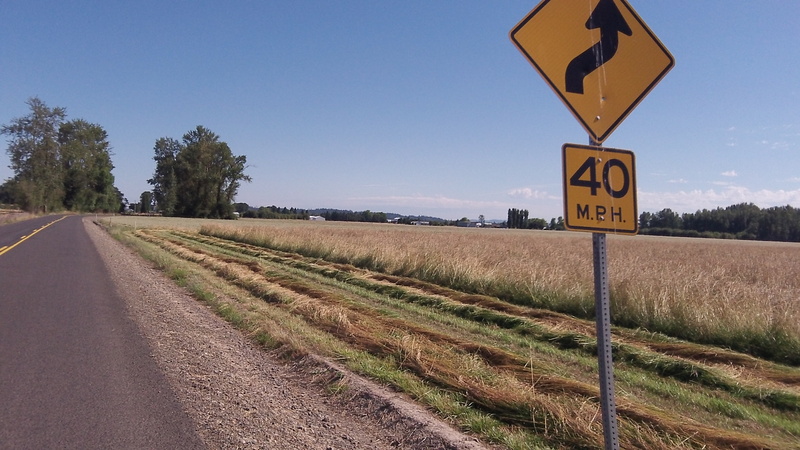 It’s supposed to be part of a safer bike route between Albany and Corvallis. Linn County had hoped to start this year on its part of the deal — wider shoulders along part of six-mile-long Riverside Drive — but there’s been a delay. There are lots of ways to observe the first day of summer, I guess. 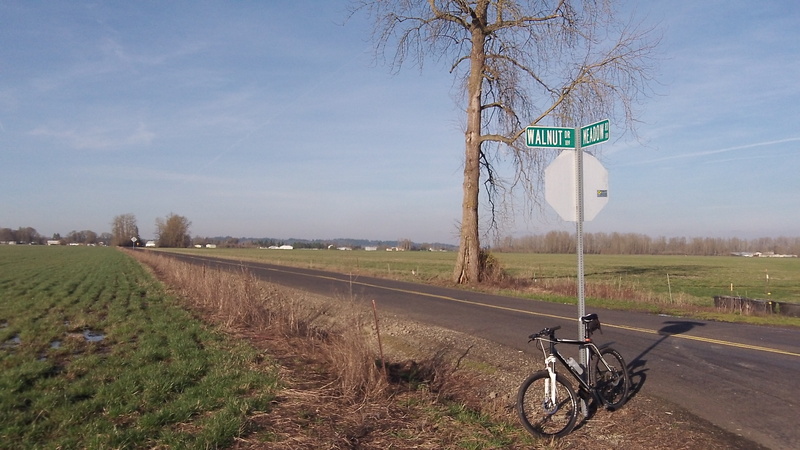 But I figure one of the best is to make use of the county roads in Oregon’s mid-valley for a leisurely ride on my bike. So that’s what I did on Monday morning. When almost everyone else is watching TV is a great time for getting outside on a bike. Super Bowl Sunday afternoon was ideal.